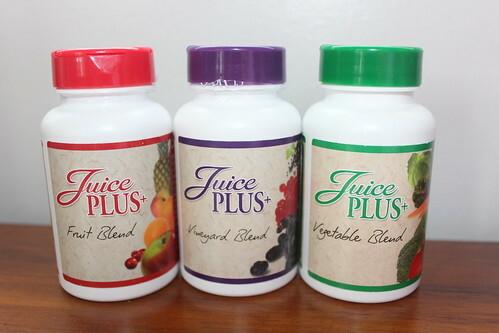 By now, I’m guessing that most of you have heard of Juice Plus+, the dietary supplement that is sweeping the nation. I have heard some amazing reports and I have heard some people say its a “fad”, but never being one to make a judgement until I have done my own research, I always witheld my opinion. When a friend of mine, Clare O’Brien, approached me about the product, I wasn’t sure. I have a tendency to avoid sales people but Clare wasn’t like that at all. She wanted to discuss the product and get my opinion on how it works for me. 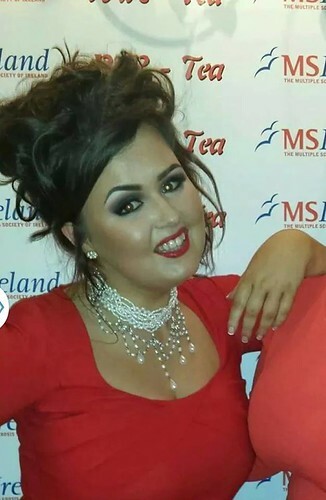 Clare is a true inspiration, she is in her early 20’s and has been diagnosed with Multiple Sclerosis. Her strength and courage in talking about her diagnosis really impressed me so I was keen to hear her story about Juice Plus+ and how it helped her. Obviously to receive the news that you have this illness at such a young age had negative effects on, not only Clare’s health, but her state of mind and her sleeping pattern. She was often lying awake for nights on end not able to close her eyes. She started Juice Plus+ as a last resort, she herself a little skeptical… and on the 5th day of taking the tablets, she had her first full nights sleep. I asked her about the misconceptions that I have heard people voice about the program. – Do they make you lose weight? “They are a weight loss aid, not a weight loss miracle” she replied, “they help you improve the health of your body therefore encouraging healthy eating and exercising”. – Can I stop eating fruit and veg if I am taking them? – Are they a cure for illness? Clare was 100% honest with me, she told me about times that she felt down and how she felt that taking Juice Plus+ had improved her state of mind and energy levels, she also told me it improved the thickness of her hair which she had lost through medication. She did, however, tell me that it may not work for me. I may not see the extent of the effects that she had but she simply wanted another opinion. She wasn’t pushing for hard sales, just promoting a product that she was passionate about because it had been so beneficial to her.